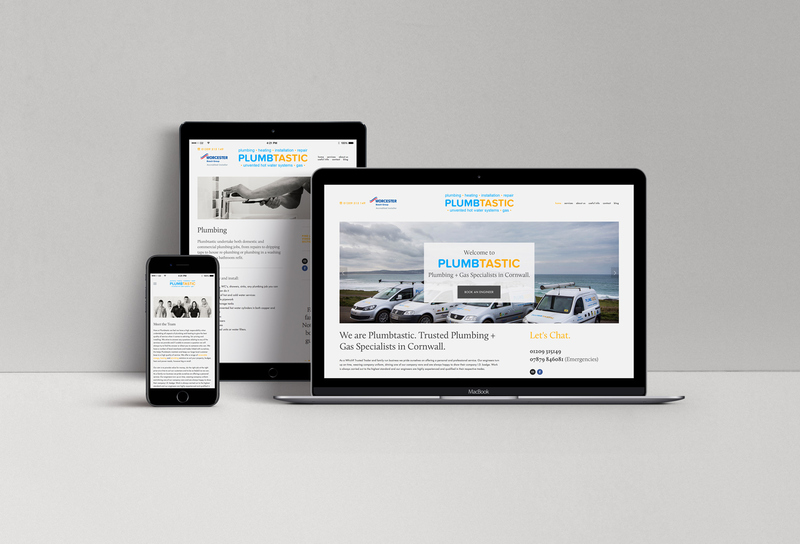 We designed a new website for well-established business Plumbtastic. 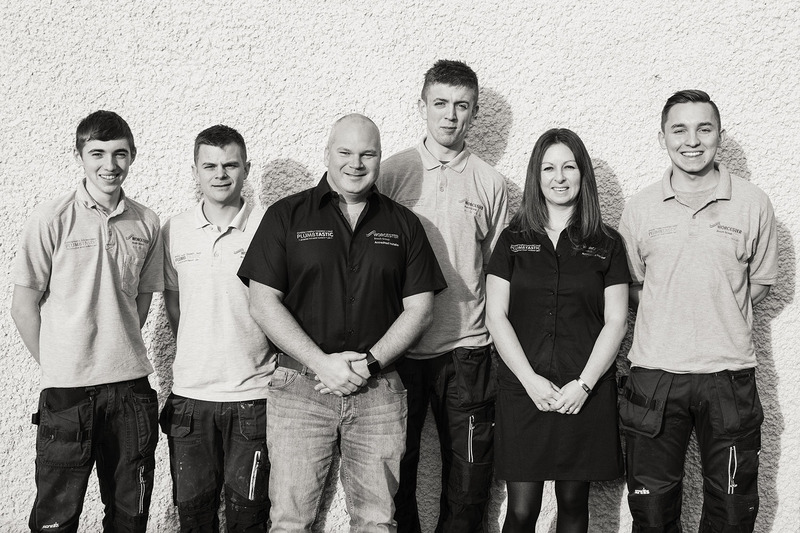 As a well-established, family-run business, we wanted to give Plumbtastic a new website that was not only full of useful information but really communicated their brand values and personality. 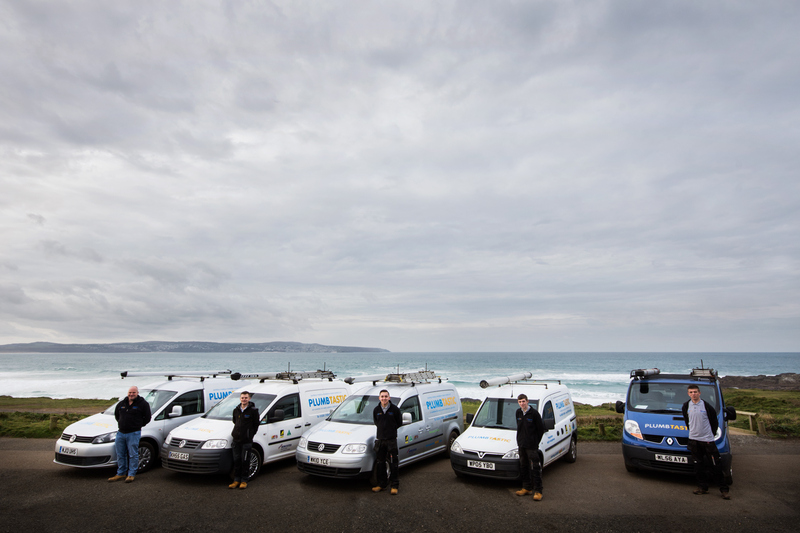 We encouraged Keith and his team to have some original photography of themselves at work, in their offices and showroom and even persuaded them to drive over to the north coast to get a shot of the vans with the awesome view of Carbis Bay and St Ives in the background. Through attention to detail, the use of original content, and clearly presented, useful information and advice, they now have a site that really sets them apart from their competitors. We love our new website, it perfectly demonstrates our friendly and professional way of doing business. We get lots of comments about how refreshing it is to see a plumbing website that actually looks stylish and is full of relevant, helpful information. In fact, our Worcester Bosch rep was so impressed, they have started to use us as a case study! 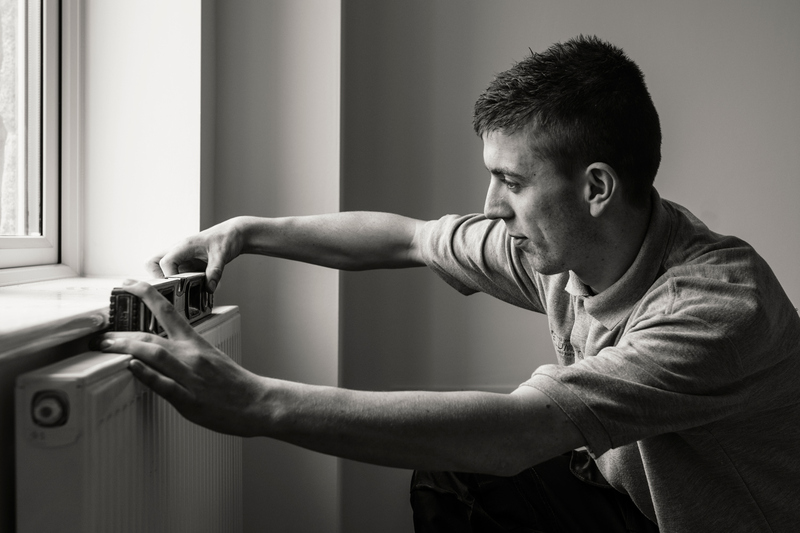 Keith Humphreys, Plumbtastic (Cornwall) Ltd.